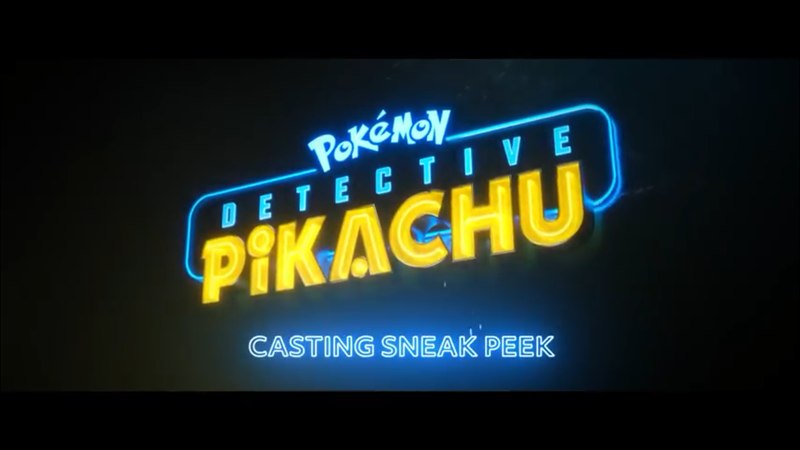 A new video has emerged on YouTube providing a “Sneak Peek” of the Casting for the Detective Pikachu movie. The video provides a better look at some of the Pokémon that appear in the movie like Charizard, Snubbull, Pancham, Aipom, Jigglypuff and Eevee, Venasaur and Dodrio. You can check out the Detective Pikachu Casting Sneak Peek below.